dude this entire thread is so cringy. …. too have to redownload the game would be a ❤ ❤ ❤ ❤ killer. for the entire day. id be tweeting angry ❤ ❤ ❤ ❤ like crazy no lie. I had the same problem and "Run as Administrator" got me right in. 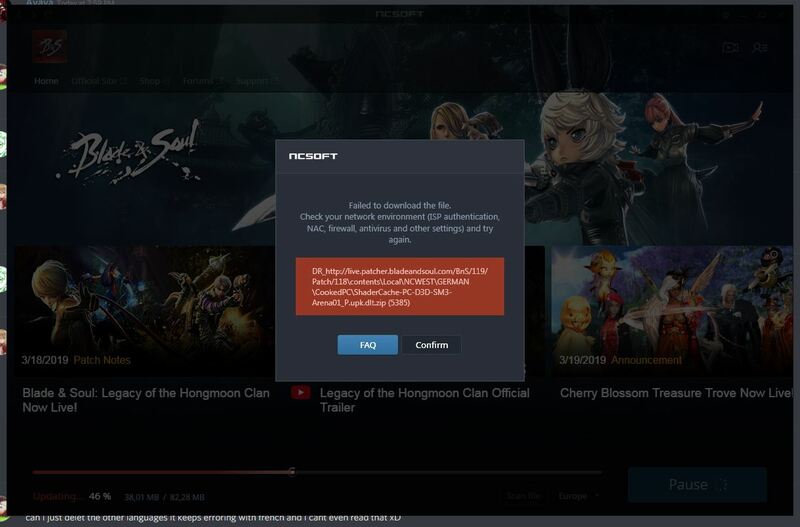 Yep first I have a ticket in support that's been going on for an entire week now with a useless response and with no fix/refund of my missing 50 trove keys/ 2327 ncoins, and now I had to reinstall the game all over. Gets worse and worse each time. Weird that some are having so many issues. 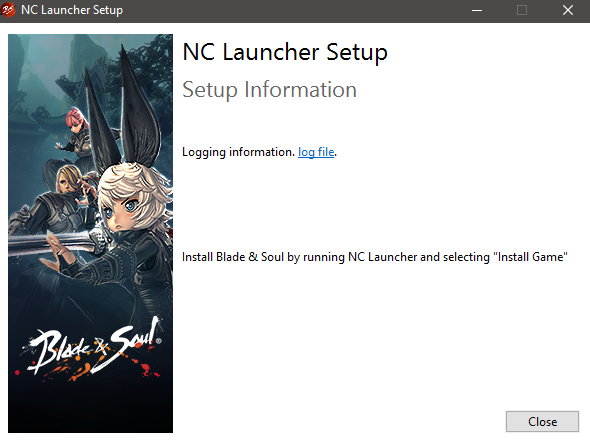 Maybe you're not installing the right launcher or you're installing it in the wrong place? idk. idk man. 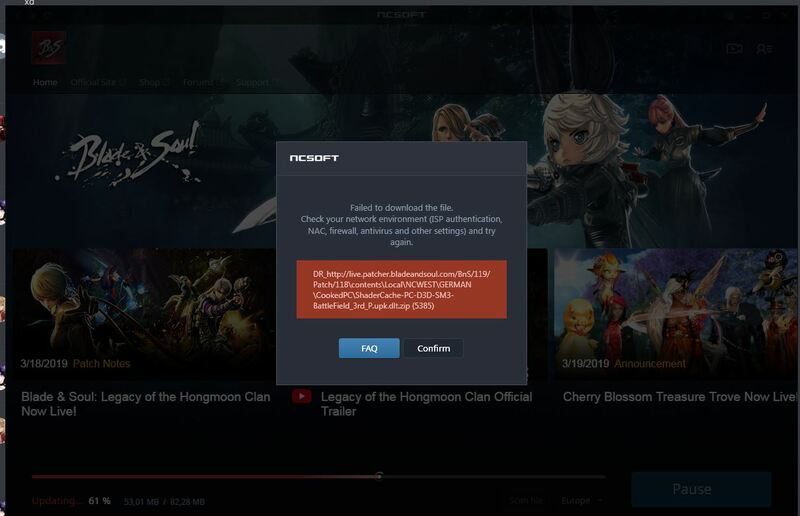 All I did was click the download button they told us to click, download it, and install it into my bns folder. I have no idea how that can manage to go wrong but here we are. From what I understand, the first iteration of the new launcher was buggy and deleted the old launcher and the game. The launcher I downloaded installed itself in a "Launcher 2" folder and did not delete anything. Maybe that's why some people didn't have problems. A normal average person would expect a smooth sailing update without actually having to refresh his/her browser cache and new launcher just update itself without prompt to remove game installation. everyone that is having trouble with a windows PC has: A) changed game files, B) has things turned on/off/set in their OS that is non-standard, or C) conflicting apps/malware/security-ware, D) bad drivers or drivers not set up correctly or E) crazy stuff i'm not even aware of. my new installer installed automatically in 30 sec and a prompt for a site to go to, if there was trouble, appeared. Then about a 160MB update loaded and I was GTG. THE TROUBLE IS IN YOUR PC! it just doesnt want to finish downloading the update. why does every update trash the game even more .. I had to redownload the ENTIRE game. Now it takes up 65GB on my SSD and isn't even completely done patching. I used to run 4 games on my SSD now I deleted them all and can't even completely finish downloading this patch. also game doesn't even close properly with the new launcher, it stays open in the background after you quit. Download the new patch, I think re-install the game, now I'm stuck at 1mn and does not give me the option to play. So I deleted everything like a foo. When i went to reinstall the new launcher, it pulled that "run old launcher" shenanigans. After looking into it, I came here, downloaded the link attached to here. So far everything is going smoothly. I'll update as, unironically, my game does. but so far I have yet to meet any issues where I once did.